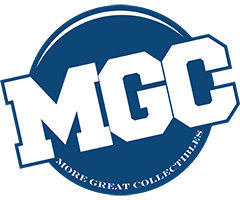 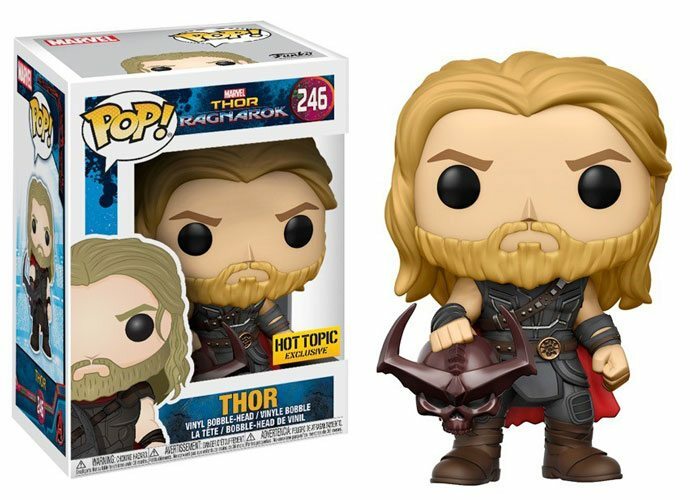 Thor #246 (Ragnarok) (Surtur's Head) Hot Topic Excl. 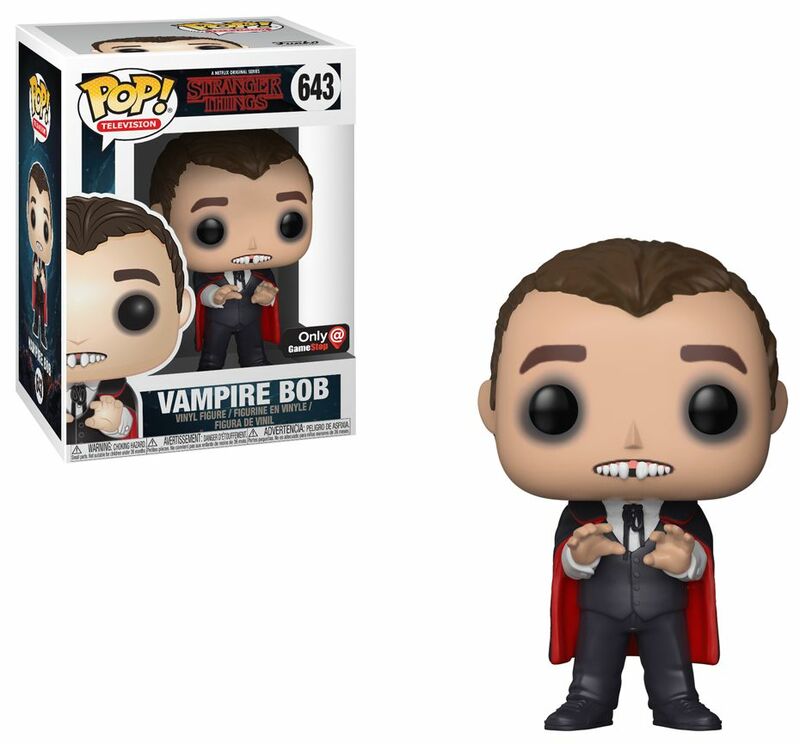 Vampire Bob #643 Gamestop Excl. 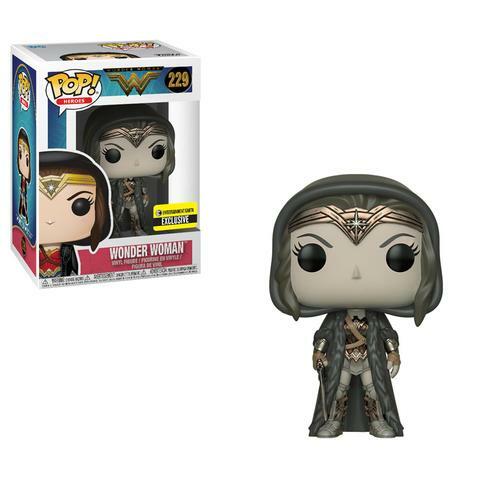 Wonder Woman #229 (Hood) (Sepia) Entertainment Earth Excl.